* The MCP655 can be used with full confidence in any MP servers, and high-end workstations. * Quick installation with adhesive neoprene pad, or permanent installation with thru-bolts. 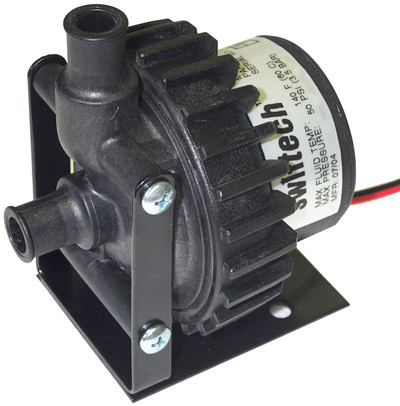 This Unit comes with a built in rheostat to control the pump speed/flow.